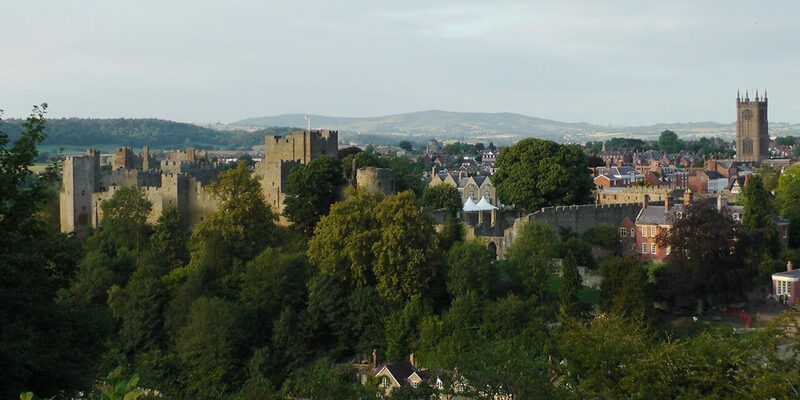 Oft quoted as “the loveliest town in England” Ludlow manages to be both special and ordinary; special enough to be a draw for those wanting to visit a handsome market town with a domineering castle, ordinary enough for people to live here without constantly being in awe of it. It’s a town of great food produce; 4 excellent butchers, 3 bakers and 2 greengrocers. Go to The Green Café for btreakfast, lunch, coffee or afternoon tea. It sits by the river, underneath the castle and is pretty damn fantastic. You’ll need to book though to guarantee a table. 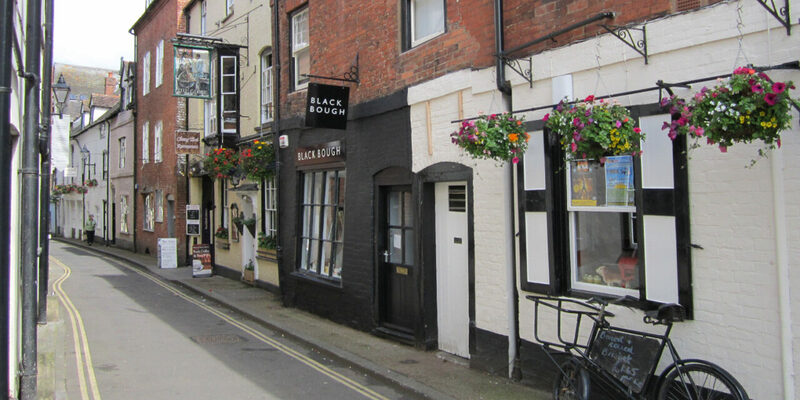 Now run by C-Sons, who also have a fantastic restaurant in Shrewsbury. Visit Harp Lane Deli on the Market Square, run by our friends Henry, Hannah, Lydia and Robbie and housing the finest wall of cheese you ever did see; the coffee they serve is the best in town and the cheese is always sold in peak condition. Take a drive to the Tally Ho in Bouldon. If you feel the need you can go for a bracing walk at Nordy Bank before hand and watch the rain approaching before grabbing a fireside seat in the pub. Local beers – of which there are many fine examples – always on tap. Dine with the Marches Supper Society – a monthly pop-up restaurant run by 3 friends with a common interest in food (disclaimer, reader, I am one of those friends). Monthly suppers within striking distance of Ludlow. Failing that eat pizza at . 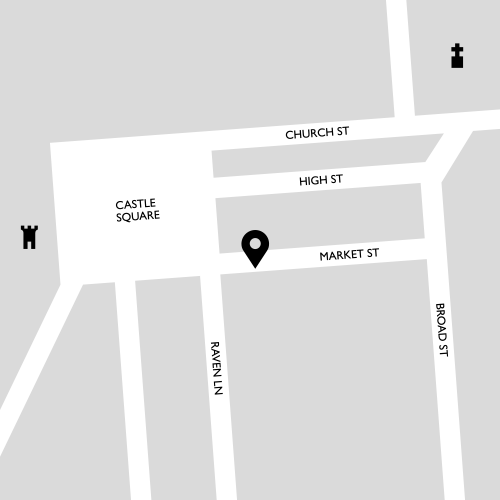 . . Pizza Ten, a fine establishment. Have a look at the very fine carving of the under-seats to the choir stalls in St Laurence’s then climb the stairs of the church tower to take in the best view of the town. 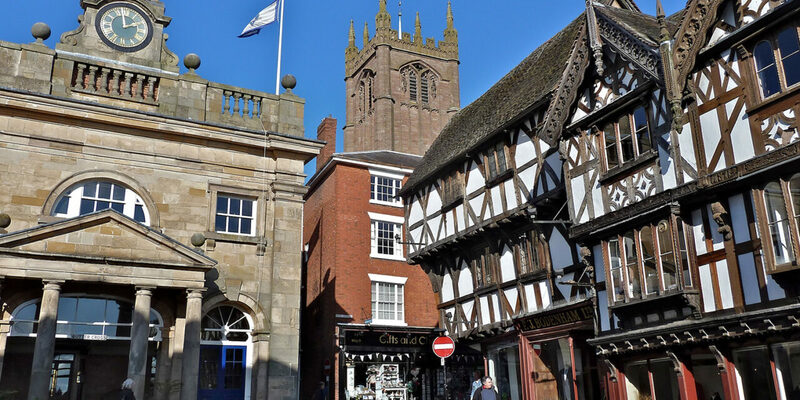 Take a walk towards Corve Street in Ludlow, stopping off at the Bindery Shop and Rickards before passing the oft photographed Feathers Hotel and making your way to The Period House Shop run by Simon. For an old school pub experience visit the Sun Inn in Leintwardine, a parlour bar that remains willfully idiosyncratic and ripe for a World of Interiors feature. Stay at Dinham Weir House, the property that used to be the famed Mr Underhills restaurant is now available to rent as a holiday house. The position is pretty unbeatable, right on the banks of the Teme (handy if you want an al fresco swim) and is the perfect rental for a group of friends or extended family. It is run by our friends Jude, Rupert and Ed who all have impeccable taste.